In last week’s issue we asked for more good news stories to profile the industry, particularly to the younger generation. Attached is one supplied by Rayonier Matariki Forests. 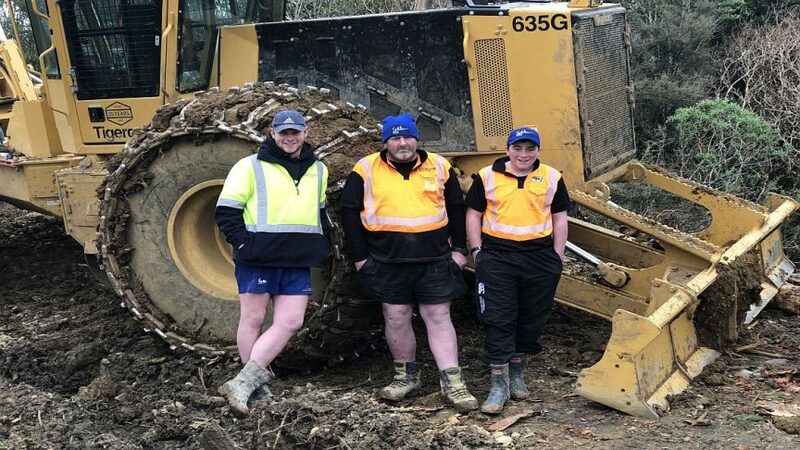 The company is stumping up tuition fees for its Southland contractors to train their apprentices in a bid to encourage school leavers to join the NZ forestry industry.